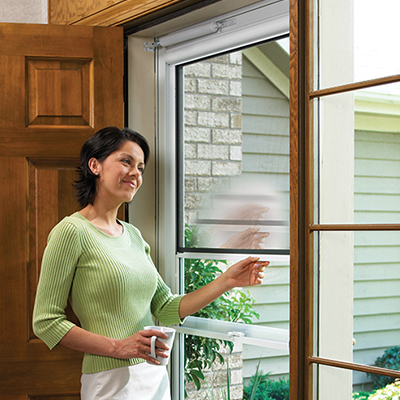 BROSCO is a leading distributor of quality windows, doors and millwork in the northeast. 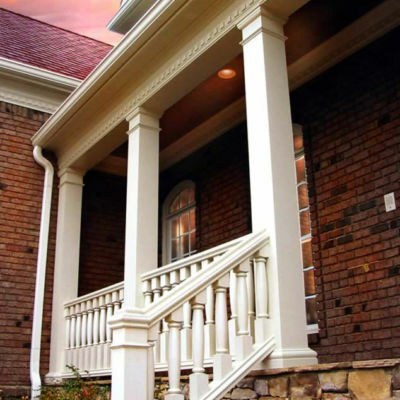 From doors and windows to columns, stair parts, moulding, millwork and building products, BROSCO is the distributor of choice. Learn more about the various products, designs, styles and selections available for your next building project. Quote Forms are available to assist you in gathering all vital information for your next project. Please choose the quote form that best fits your project.